This is the first of today’s two photos, since I forgot yesterday! It shows some boats, just at the point where the Ouseburn meets the Tyne at the Quayside here in Newcastle. I’ve featured the Ouseburn once before in this series, a couple of miles or so further upstream at Jesmond Dene. These boats are actually on the Tyne side of the Ouseburn Tidal Barrage, so are possibly technically on the Tyne rather than the Ouseburn, but who am I to say where a tributary ends and the larger river begins? 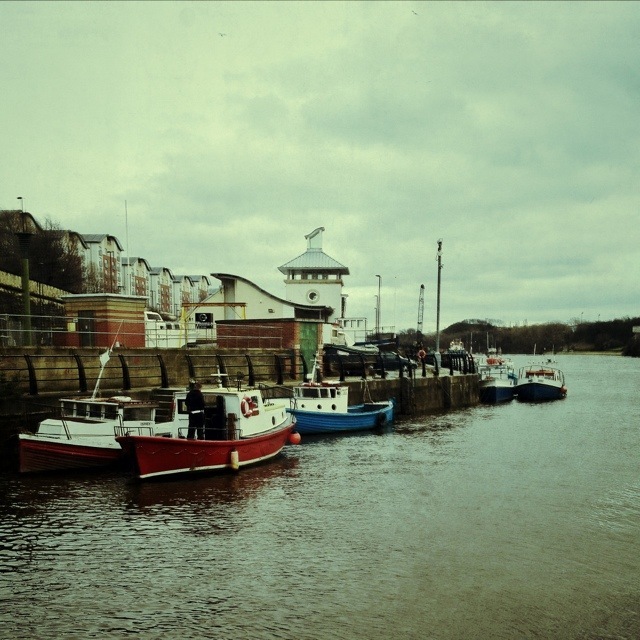 This 1,557th post was filed under: Photo-a-day 2012, Boats, Newcastle-upon-Tyne, Ouseburn. Yesterday was the first time I forgot all about this project – just after a biblical 40 days! To make up for the missing photo, here’s one from Jesmond Dene, taken last Sunday in the snow. 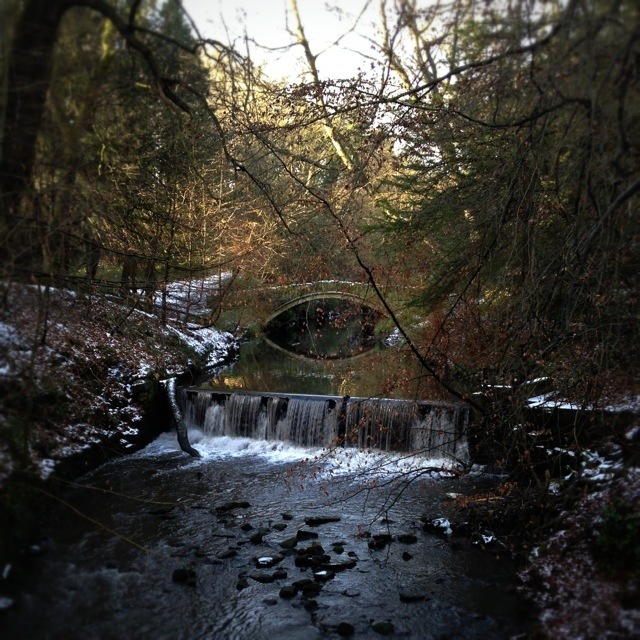 This 1,519th post was filed under: Photo-a-day 2012, Jesmond Dene, Newcastle-upon-Tyne, Ouseburn, Snow, Winter.